Check out the new tutorial we created on PubMed Clinical Queries! Clinical Queries allow clinicians and researchers to search for specific clinical areas including diagnostic and therapeutic literature, systematic reviews, and medical genetics. Check out the tutorial for further details and contact your reference librarians with any questions. "Those who read...will enhance their verbal intelligence; that is, reading will make them smarter." --Make you an in-demand guest at family and social gatherings this summer (maybe). --Improve your analytic thinking skills. --Best of all, keep your finely honed brain in tip top shape. 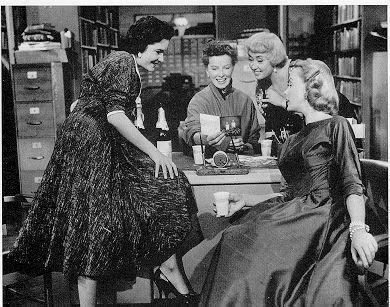 Students, staff, and faculty, did you know the Calder Library houses two unique leisure reading collections? 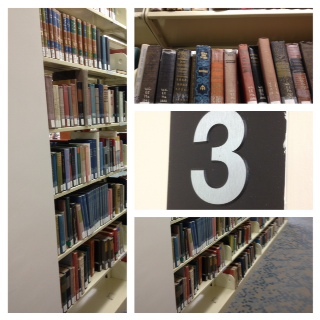 On the first floor adjacent to the library entrance you will find "The Leisure Reading Collection." On the third floor, you will find the B. B. Weinstein, M.D. Collection of books by and about physicians. Books can be checked out for two weeks using your Calder Library barcode. Have fun and increase your IQ at the same time!!! 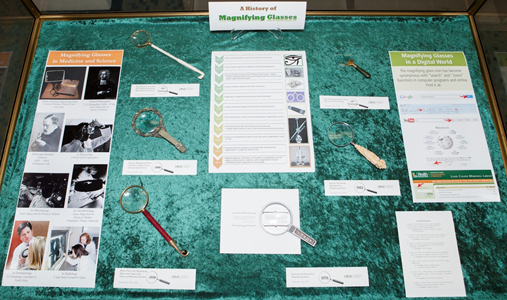 The Calder Library’s newest display, “A History of Magnifying Glasses,” is now open outside the History of Medicine room on the third floor. Come see our collection of historic and unique magnifying glasses, including a beautiful Korean magnifying glass with mythological figures carved into the handle and an ivory and brass magnifying glass dating from the Qing Dynasty. The display also features a timeline tracing the history of lenses from 2600 BC Egypt to today’s most popular websites, pictures of magnifying glasses used in science and medicine (including Darwin’s own), and photographs of the first microscope and telescope. In addition, the display on cupping, also located outside the History of Medicine room, has been updated with new information on the efficacy of this alternative medical treatment. Please let us know what you think of the displays or suggest ideas for future displays in the comments below. If you’re like me, you have scads of unused cosmetic samples, travel-sized soaps, toiletries, and shampoos that clutter up precious space. Why not get rid of that unused, new, failed beauty product, or “hotel fruit” and help a worthy cause? 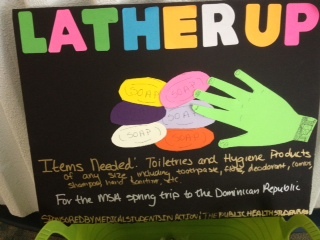 Medical Students in Action has placed a brightly colored, lime green bin at the entrance to the library, and will be collecting new toiletries and hygiene products for their next mission to the Dominican Republic. Read more: Spring Cleaning? 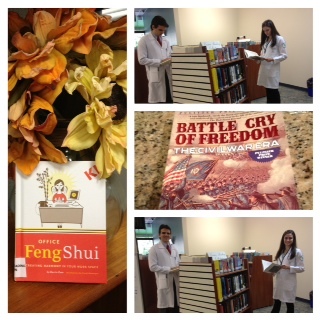 De-clutter and help Medical Students in Action! The Calder Library invites you to attend and participate in the Live Simulcast of TEDMEDLive 2012 Free! Live HD Simulcast in 1st Floor Collaboratory See the world's most creative minds talk about the future of health and medicine. TEDMED is where the world's most creative minds meet healthcare's most innovative science. Participants include global leaders from science, research, technology, academia, business, government, and the arts. Come watch what many have called a "life-changing experience." Remote participants (Calder attendees) can employ the TEDMEDConnect mobile application to connect "live" to the speakers on the TEDMED stage. TEDMEDLive participants can ask the speakers questions or transmit comments to them. They can also use the app to participate in live polls and games that are part of the TEDMED conference. The TEDMEDConnect application will be made available approximately one week before the conference and will be available in the Apple App Store, the Android App Store and accessible as a mobile optimized web application.